How do you do it, Marcia! I wish you all the best best and congratulations on your 35th Anniversary! 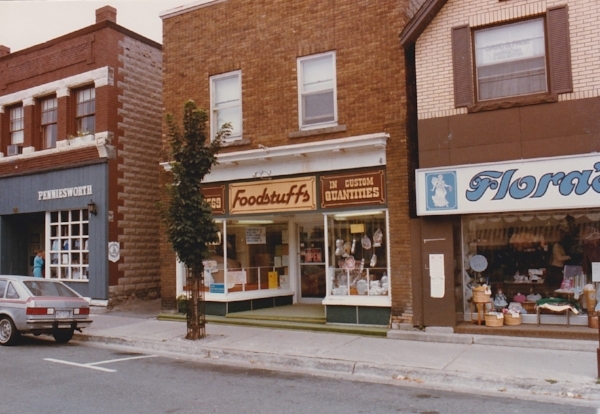 Vintage 1983 Downtown Georgetown... and our original home across the street. Posted on October 22, 2017 by Marcia Dye.